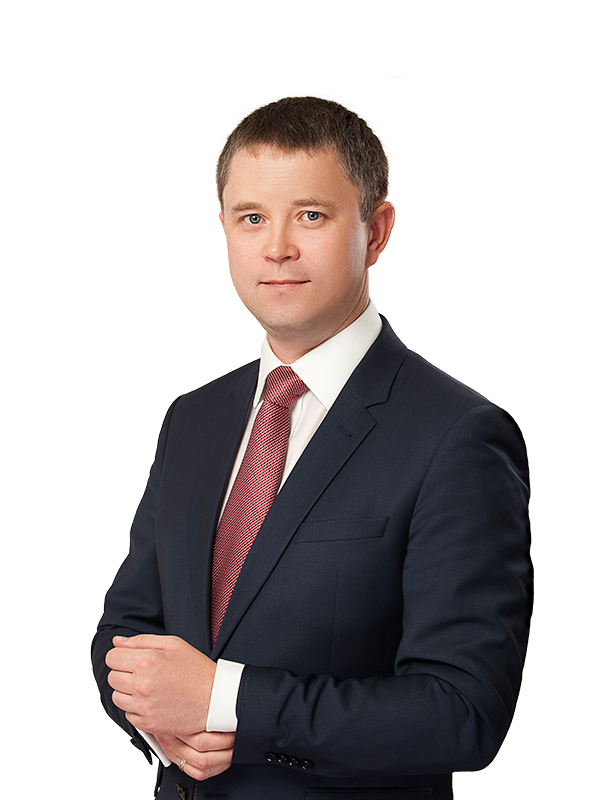 Sayenko Kharenko’s criminal defence team successfully represented Ukraine’s one of the largest industrial groups in criminal proceedings related to pre-trial investigation of the facts of possible counterparties’ actions on tax avoidance in large sums of money for a total amount UAH 35 million. Sayenko Kharenko’s scope of work included advising on all aspects of criminal proceedings and providing a full-scale legal support during checks and inspections by supervisory authorities. As a result of our legal support, there are no claims from the law enforcement bodies to the client or his officials at the moment. 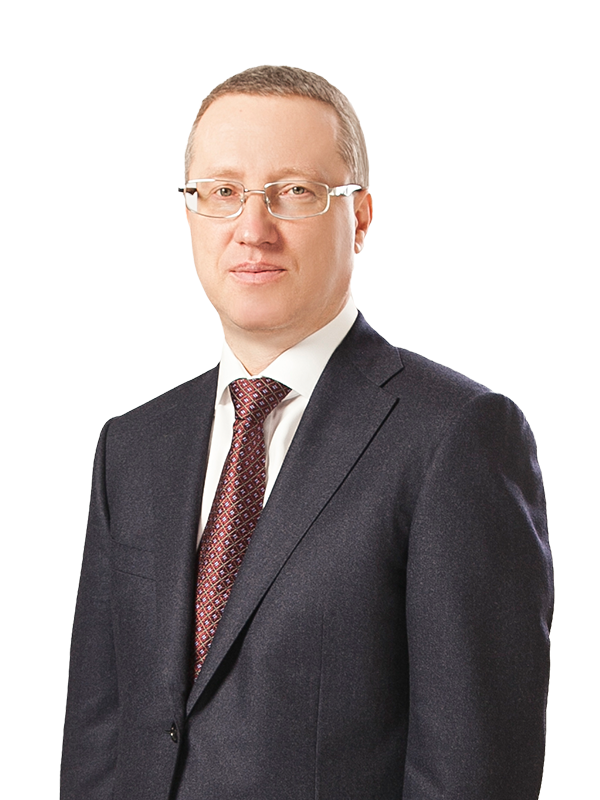 Sayenko Kharenko’s criminal defence team included counsel Sergey Smirnov and associate Igor Voronov, and was led by partner Sergey Pogrebnoy.